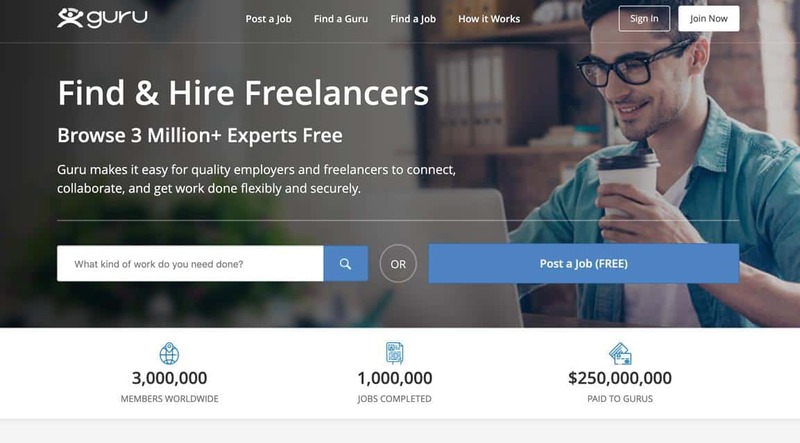 EDITORS’S INTRO: With millions of registered freelancers, and over 100,000 gigs on offer at any one time, Upwork is the biggest and best-known marketplace for online freelance work. But there are plenty of other sites like Upwork, all of which can provide you with alternative sources of work. 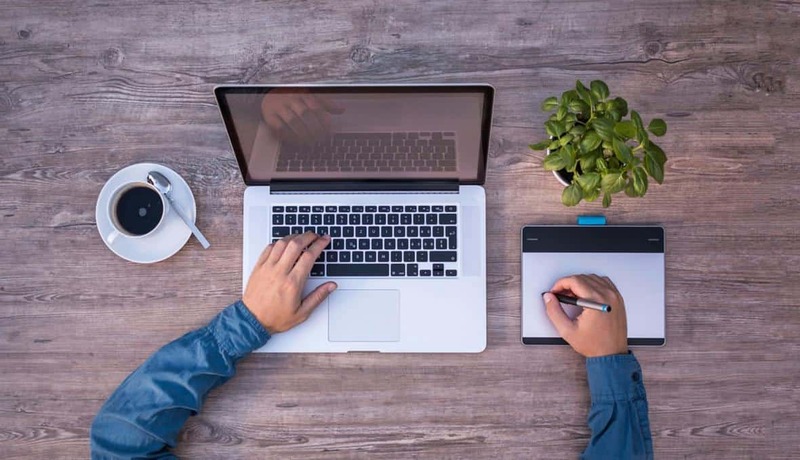 This is particularly relevant at the time of writing, when changes to Upwork’s fee structure are causing some freelancers to turn away and look for Upwork alternatives. With this is mind, I decided it was a perfect time to commission an article listing some other sites like Upwork. You should find it useful – whether you’re defecting from Upwork, or simply want some additional places to find freelance work. I shall hand over to Michelle, who will provide you with ten useful Upwork alternatives. One of the biggest headaches of being a freelancer is figuring out where to find a steady stream of clients. When you look for places to source them, Upwork tends to pop up as the go-to place. It comes up on the top of the search results, and is mentioned in what feels like every freelance article. It’s also – unsurprisingly – the site nearly everyone in the online freelance industry seems to try out when they’re starting out. 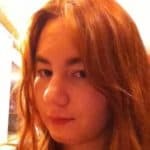 There’s nothing wrong fundamentally wrong with Upwork – besides some inevitable low-paying clients, potential scams and high fees. It’s fair to say that many people do earn good money and build a strong client base there. But Upwork isn’t the only place to find customers. As a freelancer, it always makes sense to diversify where and how you find your clients. You never know when one site could change their service terms or even disappear entirely. Working through multiple sites gives you access to a wider variety of clients. So, without further ado, here are 10 sites like Upwork, to provide you with some good alternatives. PeoplePerHour is another well-known site in the freelance world. It’s a similar platform to UpWork, and people often have similar complaints about high-fees and dodgy clients. Contrary to the name, PPH offers both hourly and “per project” gigs. Like Upwork, with PPH you provide proposals on projects and quote your desired fee. The client places a deposit on the project and then pays in full upon completion, all through the site. The money is protected in escrow until the client releases it. Project streams on the site also allow for open communication and project management directly through the platform. 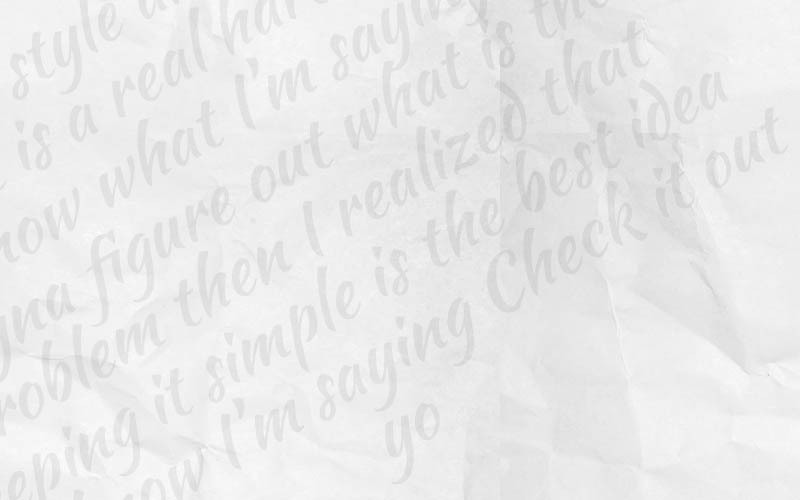 As with Upwork, clients rate your work and produce reviews, which then appear on your profile and form part of your online reputation as a freelancer. In you want more info, we have a detailed report of PeoplePerHour from someone who works regularly on the platform. Freelancer.com is another of the jobs sites like Upwork that works as a bidder site. You set up a profile and list your skillsets. To find a job, you search the system yourself. However, you can set up filters, saved searches and alerts so that the right projects effectively present themselves to you. Transactions go through the system and are secured via encryption. As with most big freelance platforms, high fees, fake projects and clients who are unwilling to pay for quality are all hazards you will need to be wary of. Another one of the popular sites like Upwork that operates on a bidder system, on Guru it’s free to create a freelancer account. You create a profile, jobs get posted to the site, and you submit your price quotes to the open jobs you are qualified for. When someone accepts your bid, you create what is called an “agreement” in the system. This dictates payment terms. You can be paid by hour, by task, in milestones, or even using recurring payments. Payment happens securely through the system, with the ability to confirm when a project is funded. The guru.com payment system is a little convoluted. It’s not a simple case of Guru taking a percentage of your earnings. (Although it’s fair to say that with Upwork’s 2019 fee changes, Upwork is beginning to use a similar model). It’s free to use Guru, and you get 10 job bids per month. Then there are various pricing structures if you want more bids, from $10 for 20 bids to $100 for 250 bids. There is also a job fee, where 4.95-8.95% is taken from your project payments. This is notably lower than Upwork’s highest 20% rate. You can see more about Guru’s costs here. If you like the idea of performing small one-off tasks, then Fiverr is the popular place to be. It is one of the best-known Upwork alternatives. People do increasingly use Fiverr to offer larger (high value) services too. Freelancers use the site to deliver everything from voiceover work to design to data entry. If you can do it, you can offer it as a service. You set up an account for free, define what you do and then get notified when people submit an order. When someone contacts you, you can communicate directly through the system, as with Upwork. Payment gets transferred to you when each order is completed. The name Fiverr is a little misleading these days, as you can set the price for each of your services to anything between $5 and $995, and also offer different versions of services at different prices. If you’re looking for job sites like Upwork, but would prefer not be be involved in endless bidding wars, you may like Hubstaff Talent’s subtly different approach. 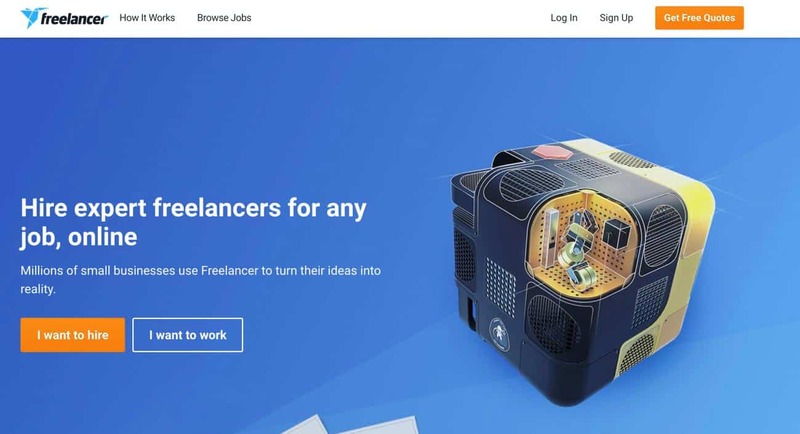 The site connects individual freelancers and agencies with the companies that need their services. When a company likes your profile and listed skills, they can start a conversation with you. You can also review and apply to job postings yourself. Although Hubstaff Talent lists individual gigs, it’s not as focussed on that as Upwork. It’s marketed to businesses who want to “build a remote team,” so in some respects, it’s a little closer to a job site. The best news? Hubstaff Talent is free for the freelancer to use. You simply make a profile, which lists your details, availability and skills. You can also link to other profiles and upload your resumé. You then get an email when someone wants to talk to you about providing services. You can also optionally use Hubstaff Talent to track your time on a project. Some clients may request it, some may not. We have a review of Hubstaff Talent here. It’s important to note that it’s not a site that’s anywhere near the scale of the more well-known Upwork alternatives, so you won’t find tens of thousands of gigs. Comments also suggest it’s not entirely immune from sketchy clients and scammers. 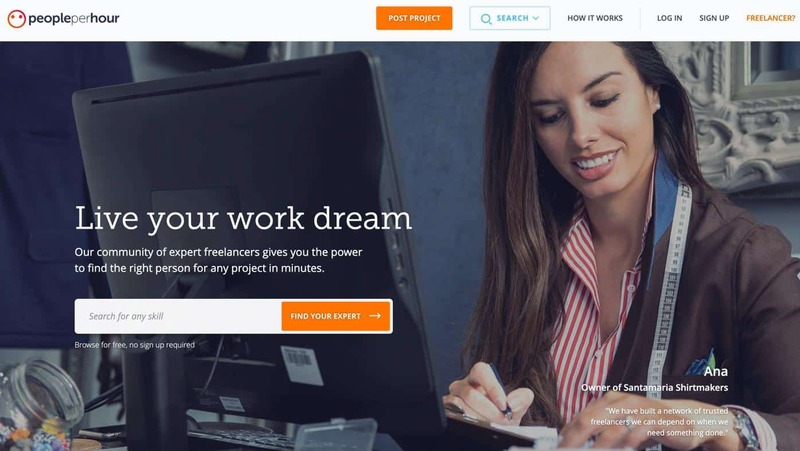 ServiceScape is a newer site like Upwork that connects freelancers to businesses needing their services. You set up a profile that lists your skills, which can then be browsed by ServiceScape’s client base. As you work with different clients, you have the chance for your rating and visibility in the system to increase as clients provide feedback. If you hate the idea of bidding, this is another site where you might feel more at home. Profiles tend to feature predefined projects with default (adjustable) prices. Clients can then elect to buy these pre-set services. However, the system can also handle custom projects. The site directly advises that you can gain new clients or a wider array of clients by setting prices lower, which can boost your ratings. As you become more established, you can increase your prices incrementally. In reality this is very much how the freelance world works! Here’s another one of the Upwork alternatives that focuses on connecting workers to long-term remote jobs, rather than just gigs. This platform is geared for people looking for full-time work. The site offers remote job postings from a wide array of fields, from accounting to software development to insurance. You simply create a free profile that outlines your work experience and skills. Your profile then becomes searchable by businesses. The site seems to target businesses in the startup realm. You can also apply directly to the remote jobs. Businesses can communicate with you via private chat or email, and the site also offers an interviewing platform with browser-to-browser video or voice calling. When you start work, you get paid directly and keep 100 percent of the pay. This is in stark contrast to Upwork, where freelancers pay up to 20% in commission. 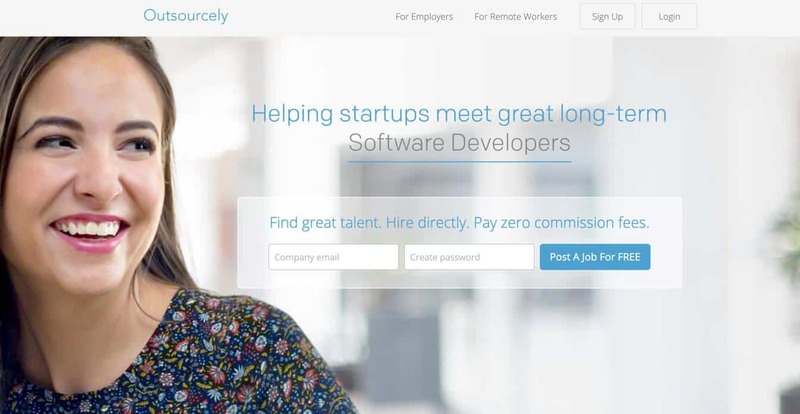 On Outsourcely, companies pay to use the system to find workers. If you want to keep your work local, TaskRabbit connects people who need work done with freelancers in their area. This makes it distinctly different to some of the other job sites like Upwork. TaskRabbit jobs are largely are typically manual labor tasks like moving and packing, heavy lifting, handyman work or furniture assembly. Tasks vary in pay based on what is required, but they tend to run to around $50 to $100, according to TaskRabbit’s homepage. TaskRabbit mainly operates via an app. People can post jobs and review freelancer profiles through the app by skills, previous job reviews and prices. As a worker, you get notified about jobs nearby, and can select the ones that work for you. Payment goes through the app, too. Bidvine is similar to TaskRabbit, but it currently only serves the UK. It also allows people to offer a wide array of services to people in their area, from web design to personal training to private lessons to photography. You can create a profile for free at Bidvine. Preferences in the system allow you to select what type of customers you are looking for. You can review jobs and bid yourself, or set up the system to send bids automatically. Unlike many other systems, Bidvine allows you to communicate with clients via phone or email, if you wish. With LinkedIn being the epicenter of professional connections in the digital world, it made sense for LinkedIn to start their own freelancer service. Basically, the site helps people to find freelancers who are perfect for their projects. This Upwork alternative is currently only available to those in the US. LinkedIn members make a request for a project they need to complete. You then get an email if that request matches your experience. You send back a proposal, and then the prospect can see your full LinkedIn profile. Your regular LinkedIn profile and ProFinder profile are connected, meaning changes to your regular profile are reflected in the ProFinder profile. You need to apply to the ProFinder service, which you can do here. 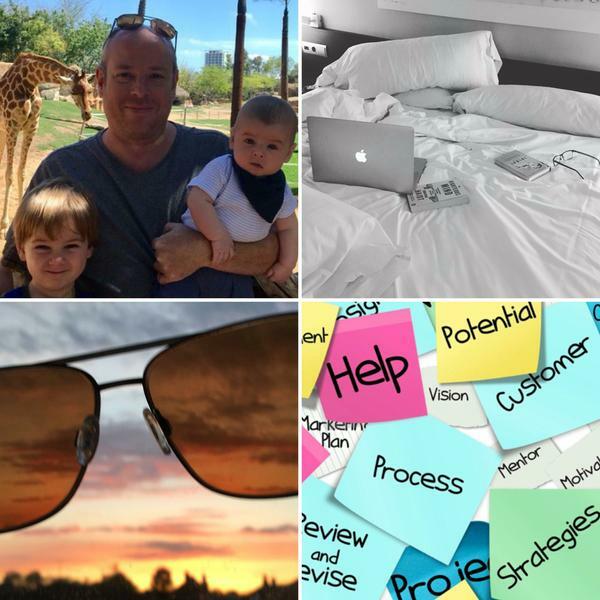 As you can see, the internet is home to plenty of sites like Upwork, each offering different commission schemes, remote working styles and tasks to perform. 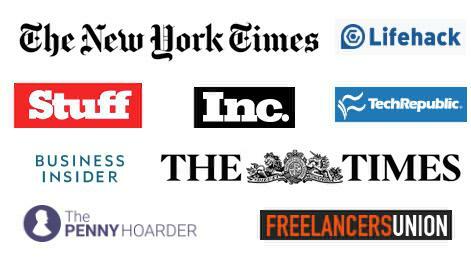 If you’ve been wondering what the freelance world looks like outside of Upwork, be sure check out some of these sites. If you want some tips to help you gain success on the freelance boards, this freelance tips article will help.